Seems you’ve come across my blog and additionally gotten curious about who’s running the show. Great to have you reading this! However it is that you ended up here, I hope you find my scribblings entertaining, of some use, or even inspirational! 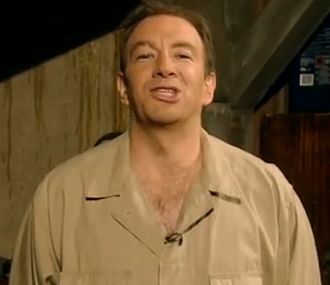 If you feel like dropping me a line or three about whatever in private, there’s a contact form at the end of this page. If what’s on your mind is related to a project, rather please leave a public comment on the post itself. 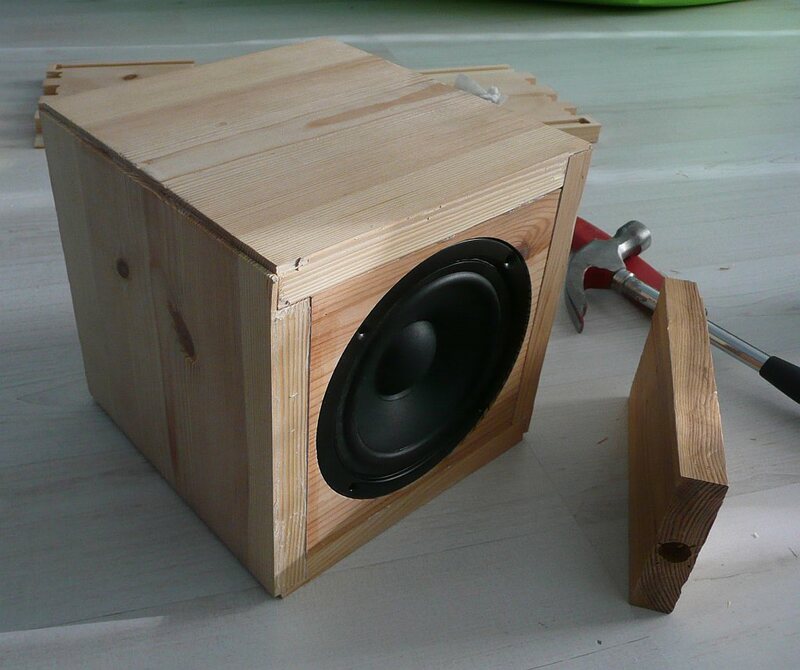 My name is Arto, I live in Finland and this blog is about my Do-It-Yourself (DIY) projects. I do game sound design for living, but also have some electronics degrees and ~13 years of experience in repairing industrial electronics (embedded systems) by previous profession. I am a sworn tinkerer with natural born interest to how all things mechanic or electronic work. Most importantly I eat, sleep and breathe music, and especially electronic music. Of course I write and produce some myself, and music is what got me into studying electronics in the first place. There are some links to my projects to the right: You should definitely check them out, and the least press play on the Soundcloud widget right NOW! Music playing? Then read on.. The idea of this blog could be mostly summed up by ‘One man and his DIY’. But I do occasionally write about my music projects or perhaps what other people elsewhere around the world do that inspires me! Pardon the Hel-Looks cliché. The thing which got me into writing about my DIY was the need to properly document some of my build projects. I wanted to have their build issues and solutions journaled, so that I would have the information somewhere easily accessible should I need them later. Also perhaps learn from some of the failures. I then figured that maybe if I’m blogging the build details, maybe some of it could also be of use to some other DIY’er. And to make the audience reach wider I chose to write in english instead of finnish. So what you can most of the times read about is me doing, learning and re-doing, and occasionally completing a project. I got into DIY and electronics in the late 1990s with the desire to build, modify and repair electronic instruments. Over time my desire started branching all over the place, covering a ever-widening spectrum of DIY in general. 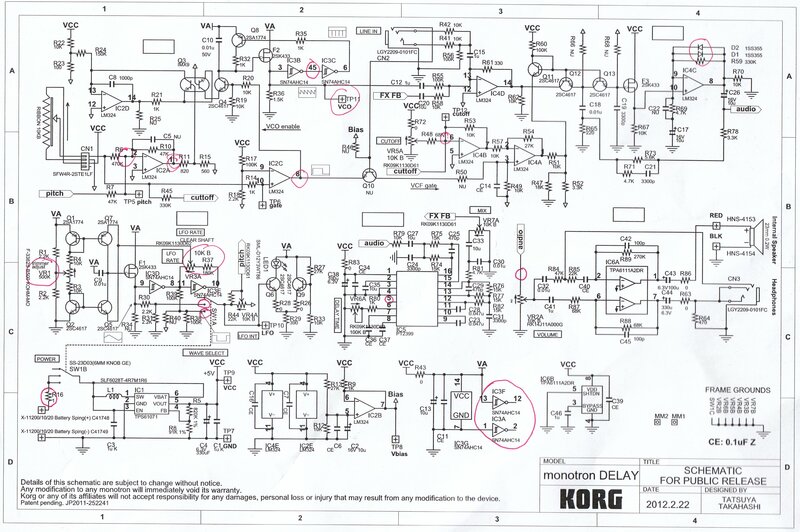 Likewise this blog was first all about electronic instruments and then branched along. Doing so I’ve come to value all kinds of creative crafts and also recycling existing materials into something new. To me it seems that the hand skills required to personally maintain a sustainable level of ‘reuse & reduce’ seem to be in a decline. All the cheap industrially fabricated stuff just makes it too easy to go for a shopping spree of junk you probably didn’t need in the first place (holograph balance wrist bands anyone?). And soon you toss all that to the landfill because all the clutter is a drag. I also feel that seeing other people create and reuse things helps adjusting your own mindset towards the same goal. Whatever the inspiring ideas you come across, they will work their magic in your subconscious, eventually turning into something applicable. This is also one of the ideas why I maintain this blog; to share resources, draw inspiration from other people, and contribute to the pool of ideas with what I have to offer. Yet this sounds way too serious compared to some of the posts I do. All I really wanted was the build logs and share it in some nicer, SEO-friendly package. In case you read some very old post, then jumped to front page and wondered what the hell happened in-between.. Or perhaps you are simply curious about the history behind this blog: The following is for you! Ever since early 2003 I had a hosted directory for my DIY projects under scene.org, which I used mostly for sharing build pictures etc. (semi-privately) with my friends all over the world. Time passed, directory was growing messy and generally was not that searchable. Ideas about “something better” kept bubbling under. Then on 10th of december 2009 I landed here on WordPress, and started adding build posts based on what project notes I had. Now when I started the blog, my concept was that each post would cover what transpired with a project that given day. I figured that this way the posts would form a true build log of sorts, with all the educational day-to-day ups and downs that you can have with a project. This was about perfectly fine while I was back-logging old projects, but with running ones I soon found myself overburdened by both working on a project and blogging about it during the same day. You know; the more I work on a project, the more I need to write and so forth. The good thing is, people change and quite often get smarter by age. Similarly I came to my senses and gave up on this impossibly stupid concept. I still do try to live up to it in some extent, but nowadays when I do a post I’ve already done the work the day before, or even spread it over a couple of days. If you stopped to wonder “how the hell did he do all that building & blogging during the same day, while handling work & family on top of it?? !“, then snap out of it because I didn’t. The cake is a lie. As far as electronics goes I’m handy with the tools of the trade, manage fault-finding and repairs on both through-hole and SMD boards/parts AND generally know what I’m doing. If you decide to make use of anything available in my blog, you should keep an open mind and also know your way around electronics. Feel free to build and experiment on my works, but know that you do so at your own risk. Some schematics, repairs or mods include handling hazardous voltages. On the other hand, if you are an actual electronics guru and spot errors in my designs, it would make me more than happy if you can take the time to educate me on any short-comings as well! Life is a never-ending learning experience and none of us is perfect!